GoPro action camera users that are looking for a waterproof camera stabiliser might be interested in a new device called the Sybrillo that has been created by David Manco. The Sybrillo camera stabiliser is a smart GoPro accessory that can provide professional level features at an affordable price. 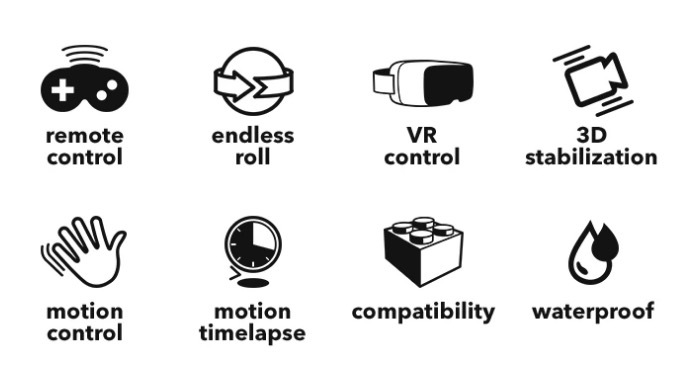 Check out the video below to learn more about the construction, design and features you can expect to enjoy from the Sybrillo camera stabiliser. 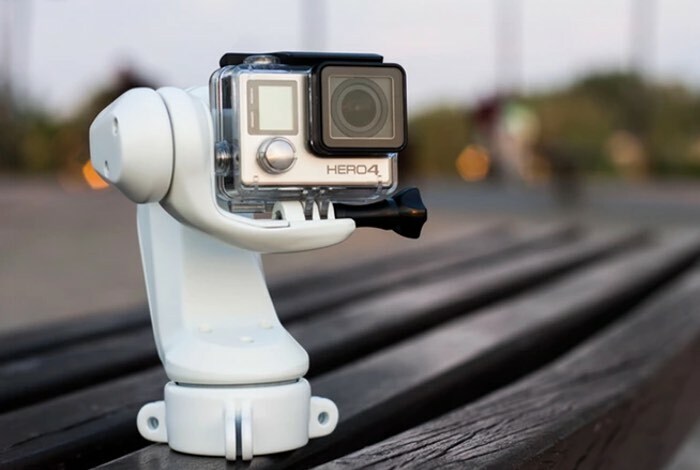 Recognizing most GoPro users don’t shoot from the hand, we designed Sybrillo as a compact and easy-to-use mount, whether surfing, motorcycle riding or hitting the slopes with friends. When you’re in the flow of a fast-paced game or crashing your bike’s suspension down a rocky trail, there’s no time to stop, attach your GoPro to another mount and capture a different angle. With Sybrillo, you can switch camera angles in a matter of seconds. Using the Sybrillo app, you can reorient, change settings and start recording from up to 20 meters (65 feet) away. For more information on the new Sybrillo camera stabiliser jump over to the Kickstarter website for details and to make a pledge from just $179 for super early bird backers by following the link below.